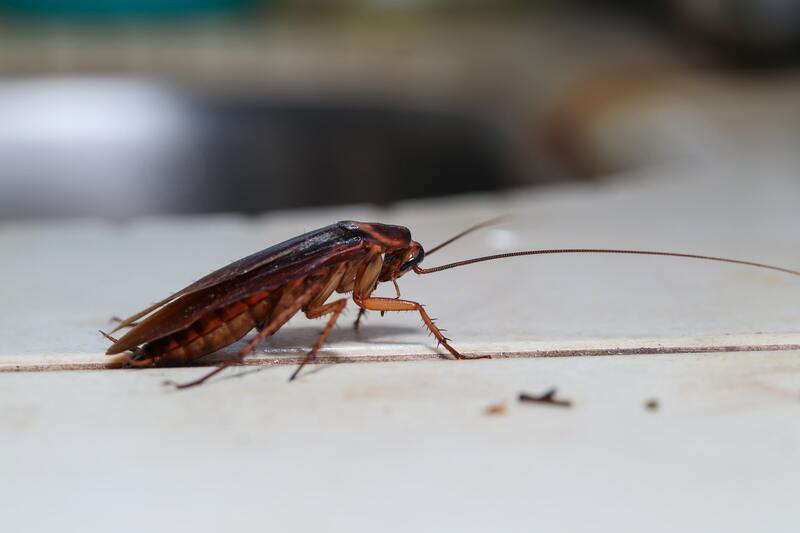 Roaches can be disturbing to find in your home, which is bad enough, but they are also known to carry a number of diseases, which is why getting a professional roach control and removal specialist is so important. Cockroaches are filthy insects with bad habits you do not want around your home or food prep areas. Controlling roaches is important because they can help spread disease and dirt around a home and cause businesses to lose their reputation or even be shut down. Roaches have been around for a long time. The fossil record shows signs of roaches going back as far as 350 million years.